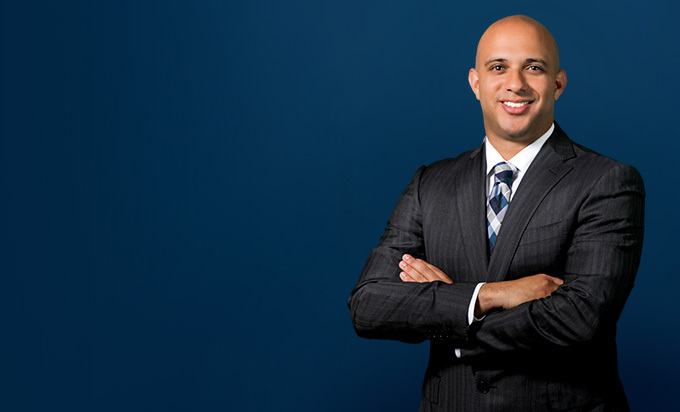 Joseph G. Vernon is an experienced business lawyer and commercial litigator, who has represented clients in a variety of industries in arbitration proceedings and state and federal courts across the country. 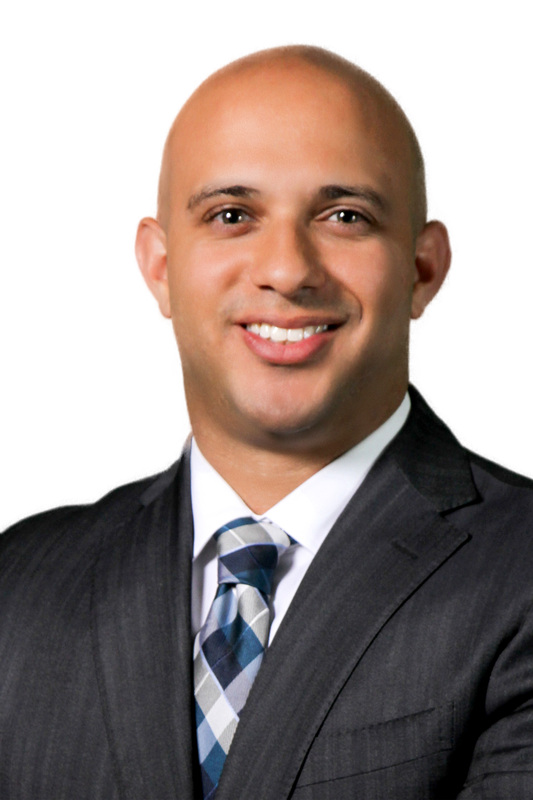 He specializes in complex commercial and intellectual property litigation, and he has served as lead counsel in a number of significant breach of contract, intellectual property trade secret, shareholder oppression, and automotive supplier disputes. Joe has also conducted a number of internal investigations, and he serves as general litigation counsel for several of his clients and is frequently consulted on key strategic initiatives, which is a testament to his commitment to understanding his clients’ needs, objectives, and the industries in which they operate. Vernon is deeply involved in the community as well. He serves on the Young Leaders Board for the Detroit Economic Club, and as a mentor in its Career Readiness Academy. He also serves on the Board of Mariners Inn, a rehabilitation and homeless shelter. He is a co-chair of the Federal Bar Association’s Rules and Civil Practice Committee, and he is a proud member of Leadership Detroit Class XXXVII. He previously served as an adjunct professor at Detroit Mercy Law School, where he taught an advanced legal writing and oral advocacy course for several years. Joe is best known for his tireless work ethic, his attention to detail, his excellent oral and written advocacy skills, and his ability to connect in the courtroom. Successfully represented a multinational manufacturer in a trademark dispute against a former employee who was misappropriating trademarks as part of a bait and switch scheme, obtaining judgment against the former employee and a permanent injunction enjoining the wrongful activities. Successfully represented a high-end food distributor in a trademark dispute with a competitor relating to the competitor’s trademark infringement and false designation of origin of goods. Successfully defended a software manufacturer in class action litigation filed by restaurant franchisees. Successfully defended a software manufacturer against breach of contract claims while prosecuting, to a favorable resolution, counterclaims for misappropriation of trade secrets, unfair competition, and tortious interference with business relationships. Successfully represented a multinational automotive supplier in a $50 million warranty dispute. Successfully represented a digital media company in a copyright dispute with a television network and a multinational alcohol distributor relating to the use of copyrighted materials in an advertising campaign. Canadian Manufacturer Commercial Litigation in U.S. Successfully defended a Canadian manufacturer in a dispute with a steel supplier in U.S. federal court. Canadian Manufacturer Sales Commission Litigation in U.S.
Reached a favorable conclusion on behalf of a Canadian manufacturer in a dispute in U.S. federal court over millions of dollars in allegedly unpaid sales commissions. Reached a favorable resolution on behalf of a medical services provider in a breach of contract dispute with former medical billing company. Successfully represented a security company in a contract dispute with multiple commercial entities. Successfully represented a Canadian clothing designer in a contract dispute in an Ontario court with a former consultant, obtaining judgment against the consultant. Represented multiple U.S. based manufacturers in sales commissions disputes filed in Michigan. Handled a portfolio of premises liability cases on behalf of a national retailer, resulting primarily in summary dismissals. Represents professional athletes, in securing employment and negotiating contract terms. Negotiates the terms of performance and venue contracts on behalf of singers, musicians, and performance venues. Advises artists, singers, musicians, and athletes on various intellectual property issues. Represents musicians in copyright disputes with record companies and other musicians. After obtaining summary dismissal of contract claims brought by campaign volunteers against former political candidate, successfully represented client before the Michigan Court of Appeals, who affirmed the trial court’s decision. After obtaining summary dismissal of claims brought by an automotive supplier against another automotive supplier, briefed appellate response leading opposing party to dismiss the appeal. After the trial court granted summary disposition and issued an injunction in favor of a homeowners’ association against a purchaser, successfully represented purchaser before the Michigan Court of Appeals, who reversed and remanded. Is it Time for Athletes to Demand Reciprocal Morals Clauses in Their Endorsement Deals?